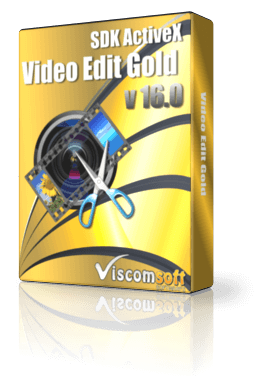 Step 1: To install the Video Edit Gold ActiveX Control, begin by launching the setup file (http://www.viscomsoft.com/demo/videoeditgoldsetup.exe). 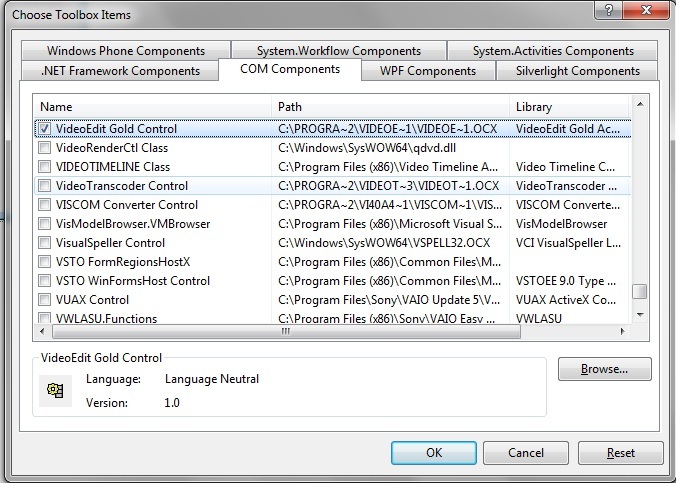 Select the desired installation folder for the Video Edit Gold ActiveX and continue with the installation on your development computer. 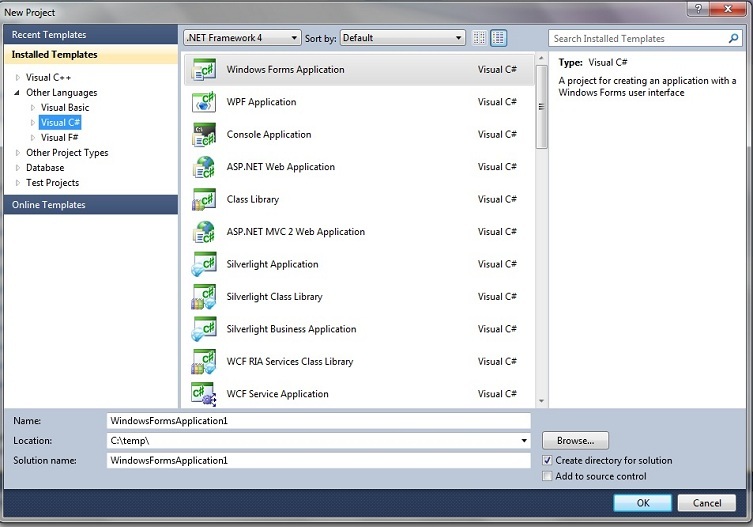 Step 6: You may use AddVideoWithSlowMotion and AddAudioWithSlowMotion methods with iSlowMotionRate parameter. The value of iSlowMotionRate from (0.1 to 8.0). 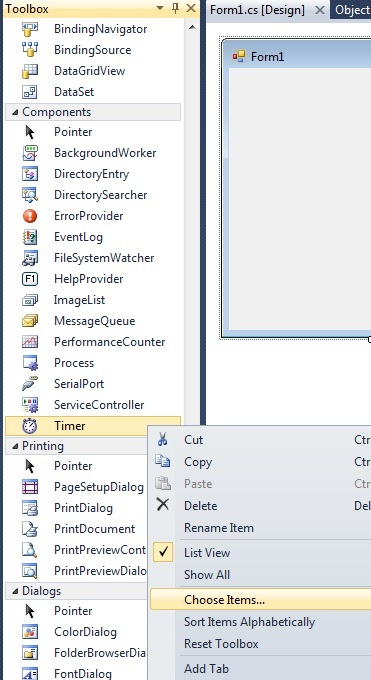 Step 7: Add the following code in button click event. It will output MP4 video with slow motion effect.